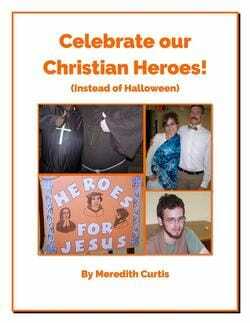 Let's Celebrate Our Christian Heroes! Celebrate our amazing heritage as the Lord's Family and learn church history at the same time. This book contains information on the Middle Ages, including what they wore and how they dressed. 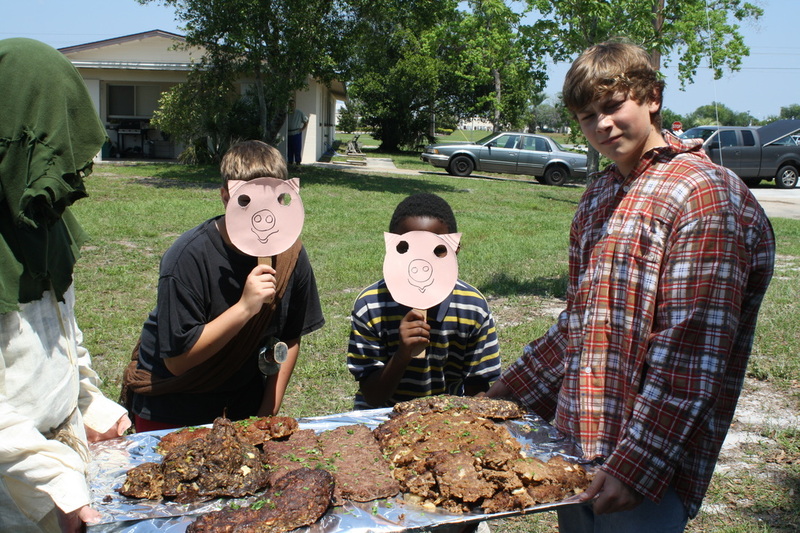 There are clothing suggestions and easy instructions to make authentic-looking costumes for your children and teens. The planning process is broken down to sizeable portions with suggestions on how to divide the jobs. As always, there are recipes too. This will make a great addition to your study of the Middle Ages, or a great finale to a related unit study. The Middle Ages is a Fascinating Time! The Middle Ages: Castles, Cathedrals, Nobility, Peasants, Manor Homes, Knights, Squires, Pages, Monks, Nuns, Friars, and Chivalry. This period of time still fascinates us today. 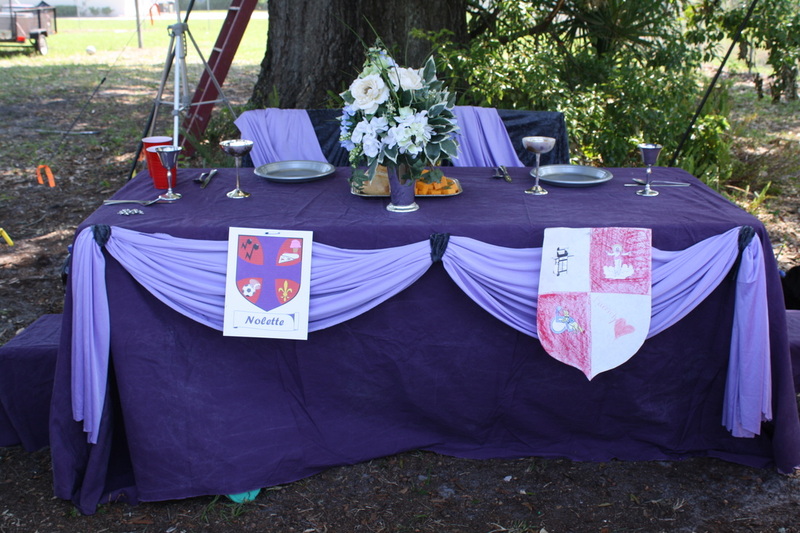 Having your own Medieval Banquet will allow your church to dress up as a noble, peasant, monk, or nun and experience the thrill of a Middle Ages Feast, along with pomp, banners, and jousting. What fun! 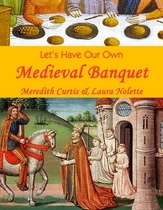 You can purchase the print version of Let's Have Our Own Medieval Banquet at Amazon.